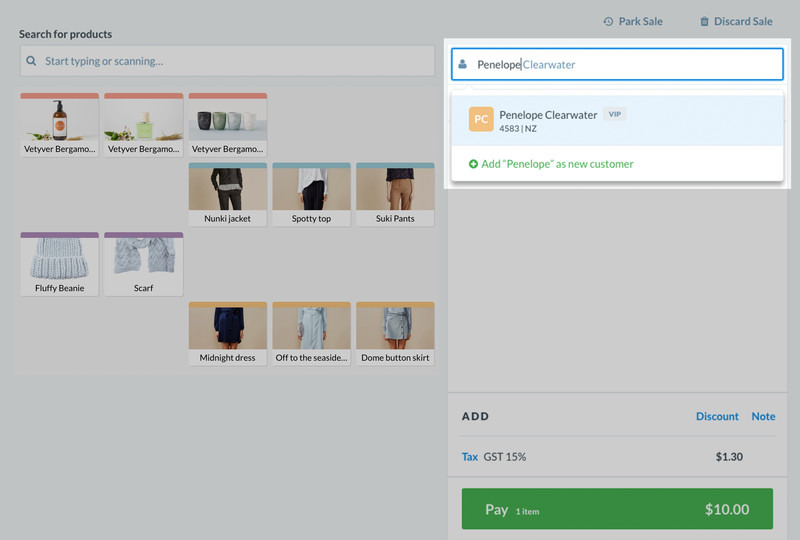 Adding Customers to a Sale in Vend for Mac or PC – How can we help? 2. 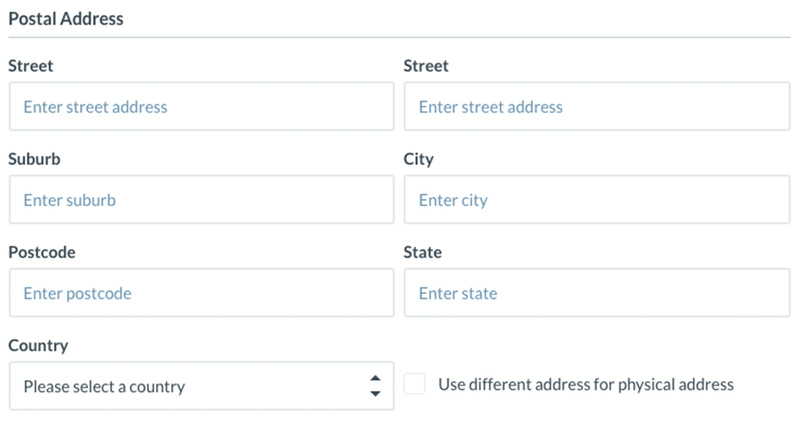 A drop-down will show matching customer names. You can keep typing more letters until the results are filtered enough to find your customer. 3. If your customer is not found, you can add the customer without leaving the sale screen. Just hit 'Add as new customer', and Vend will open a window for you so you can add the customer. 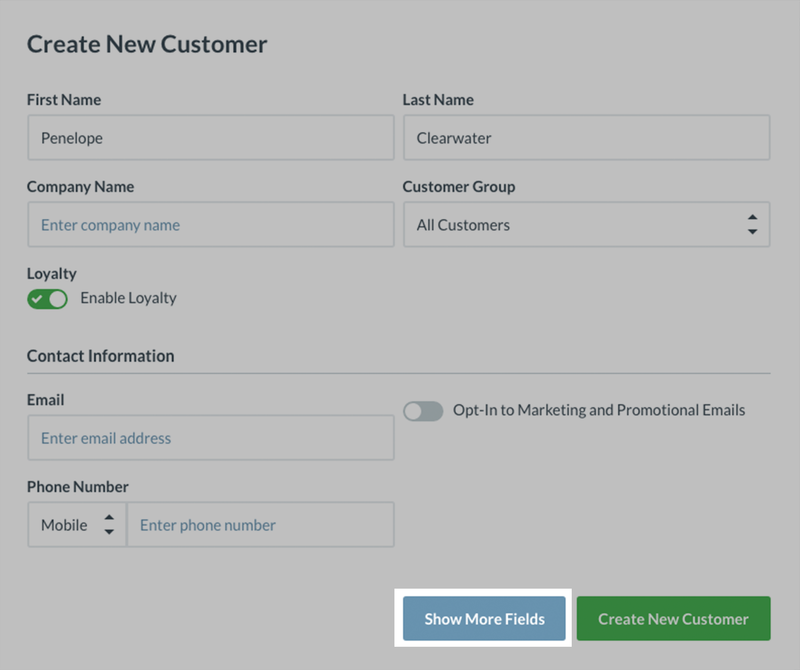 Once you've added the customer's details, click 'create new customer'. The customer will now be added to the sale and your database for future reference. To learn more about adding additional details to your customer or editing and existing customer's details, check out the instructions below. You can also add a range of more specific customer details from this screen in addition to basic customer info mentioned above. To do this, click 'Show more field'. Fill these out and click the 'Create new customer' button below. If you'd like to view or edit the information you have on a particular customer, add them to the sale and click on their name. 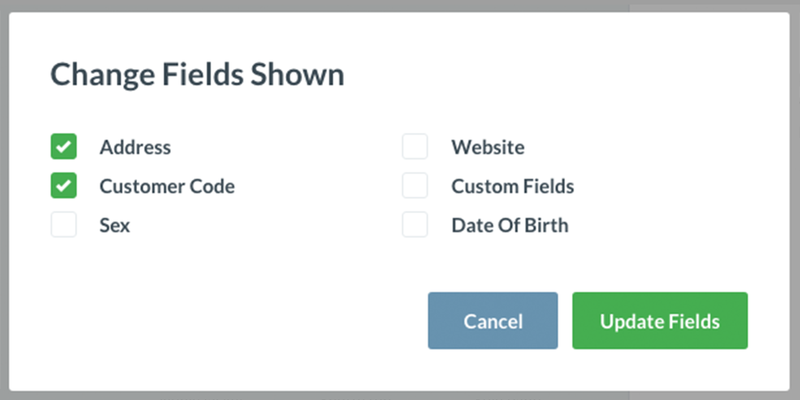 This will open up the customer details window, displaying all current information you have attached to this customer. 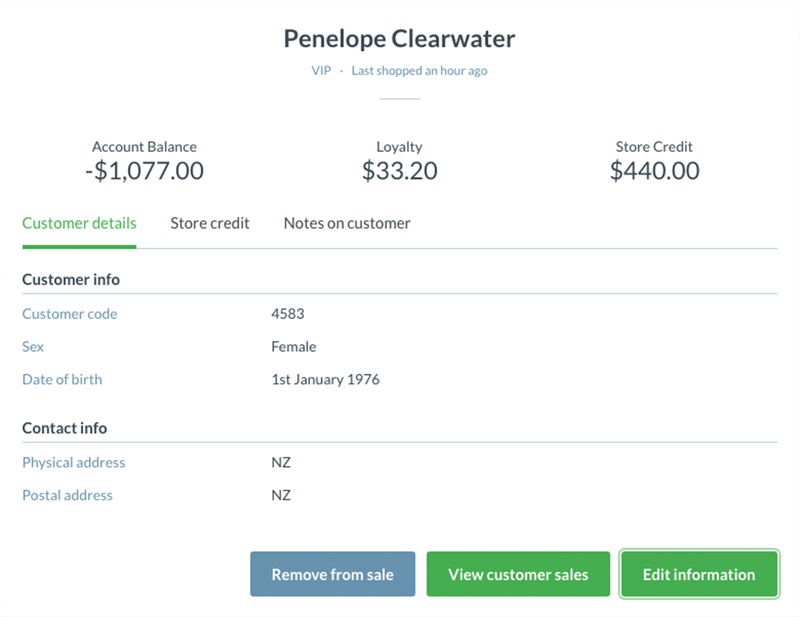 Tip: If you applied a note to this customer when setting them up, you could view these by clicking the 'Notes on customer' tab on the customer details window.